If you’re a die-hard shopaholic who simply can’t imagine her or his day without buying anything – we understand you completely! 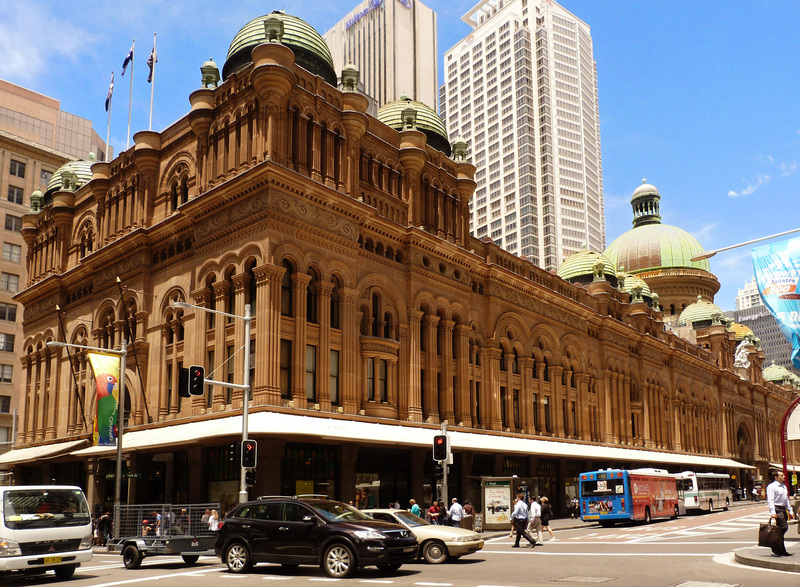 There are so many cities in the world that are known for fabulous shopping, and Sydney is definitely one of them. If you haven’t visited it, don’t worry – there’s still time to fix that mistake. Here are four amazing places you mustn’t miss when in Sydney, since these provide the ultimate shopper’s paradise you’ve been dreaming about your whole life. Just stay with us and check them out! Completed in 1898, the Queen Victoria Building represents one of the most exclusive and breathtaking shopping centers in the world. This Romanesque building is everything you’re looking for, especially when it comes to a perfect day every shopaholic is fantasizing about. From exclusive stores like Furla, Calvin Klein, Michael Kors, Salvatore Ferragamo, and Victoria’s Secret to fabulous restaurants and cafes – this place truly has it all. Just be sure to plan your day to the tiniest detail since the QVB occupies an entire city block, which means that it’s quite impossible to see literally everything in just one day. If you’re up for a stationery shop where you can find everything you need, from cute last-minute presents, to exclusive items like Kate Spade’s notepads, you should definitely visit Mr and Mrs Jones. This store is actually located in the Queen Victoria Building, which is one more great reason to visit it when in Sydney. As already stated, this store offers something for everyone – lovely pencil cases will be a great surprise for both children and teens, whereas interesting binders are a fantastic choice for adults who have some style. However, if you still love sending and receiving cute Christmas cards, you can find stunning card sets in this store, too. You surely won’t regret visiting it! 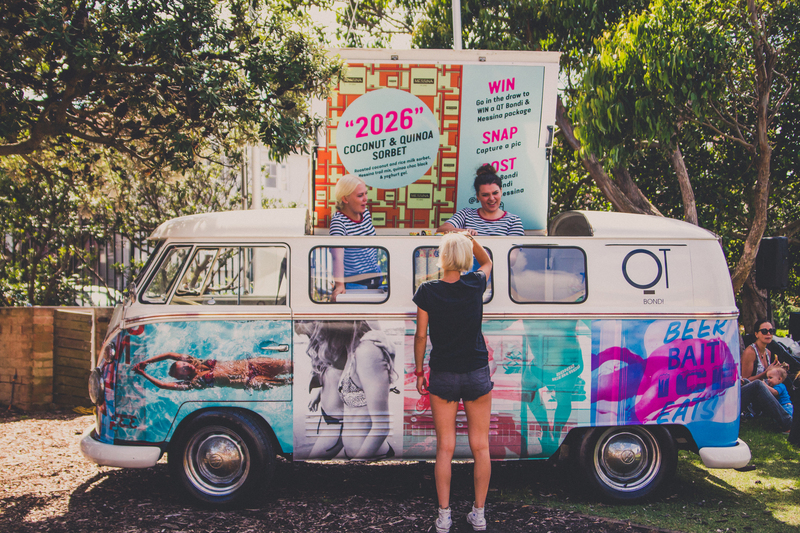 On the other hand, if trendy farmer’s markets are your cup of tea, you mustn’t miss the Bondi markets. These are open on Saturday mornings, and the fact that they’re bursting with fresh fruits and veggies, beautiful flowers, delicious dairy products, and over-the-top coffee should be more than enough for you to visit it as soon as possible. These are a fabulous choice if you have a party coming up as you can get only the best ingredients for your guests. Customers who care about the source of their food simply adore visiting Bondi Farmer’s Market, simply because it supports local producers and farmers who are always glad to share their fresh and quality products with the world. This is the right place to find organic and sustainable foods as well, so don’t wait any longer and visit this amazing market. Once you get your fresh fruits and veggies, and other ingredients for your upcoming party, the well stocked Bottle-O in Sydney should be your next stop. 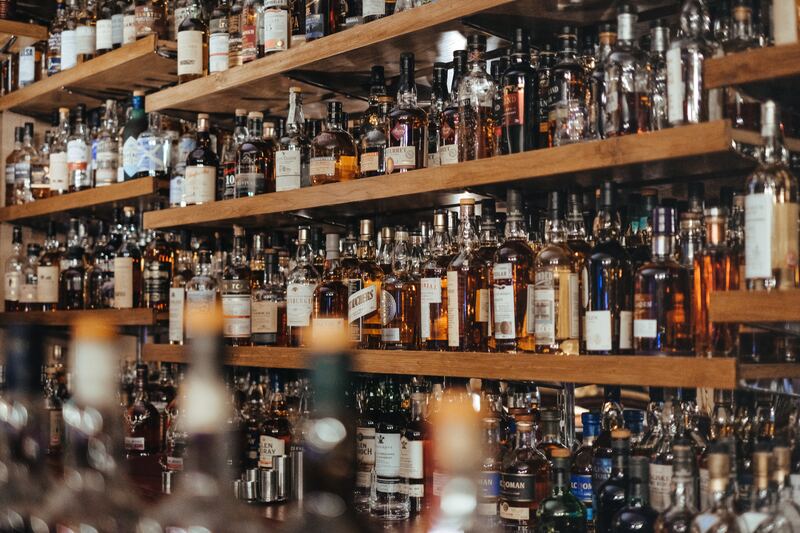 Apart from offering the most impressive selection of drinks you can’t even imagine, this company also has a team of liquor experts that are always available to help you select the right products. What’s even better, the Bottle-O has over 300 stores, so it’s highly likely that there’s one right there in your neighborhood. So, if you’re looking for the best offer while stacking up for a party, you should definitely visit one of their stores. Even if that isn’t the case, you should still visit Bottle-O since they provide a great selection of drinks at fantastic prices. Each of these four places is absolutely worth visiting, especially if you know exactly what you need. All of them are quite extraordinary and beyond wonderful, which is why you shouldn’t skip them under any circumstances. Once you see what these have to offer, you’ll realize what you’ve been missing out!